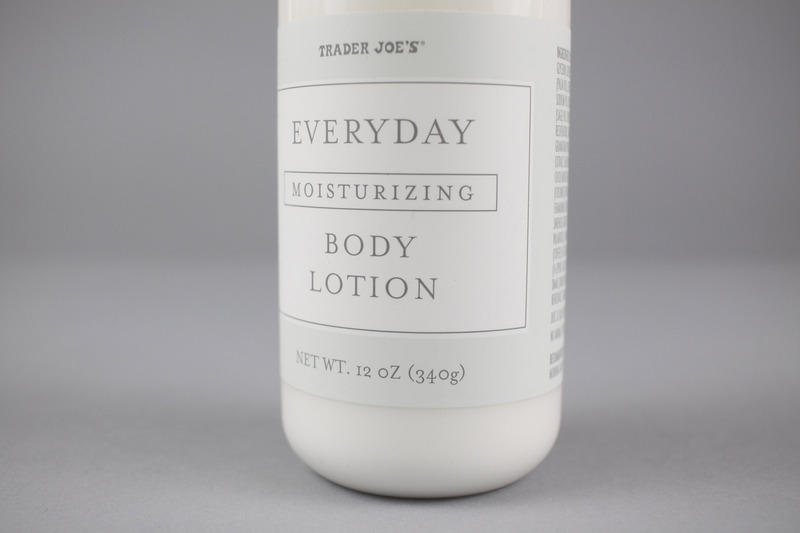 This everyday body lotion is an example of updating the Trader Joe’s health & beauty category by way of clean, light and contemporary design. The lotion has a very light sheer scent of sage which I visually communicated with a pastel shade of green. I designed this with the intent that someone would want to display the lotion on their bathroom shelf.